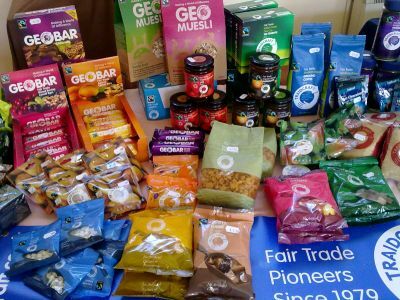 "Fair trade is doing good things here. The village where I live has one borehole and is to receive electricity. It is very exciting. We never believed this would be possible!" Established in 1979 as a Christian response to poverty, Traidcraft is the UK's leading fair trade organisation. Its mission is to fight poverty through trade, practising and promoting approaches to trade that help poor people in developing countries transform their lives. More information about Traidcraft and its products can be obtained from its website.